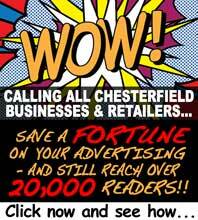 Pupils across the county are reducing school run congestion on roads and keeping fit next week (16th - 20th May) as part of Derbyshire County Council's Travel Smart Week. 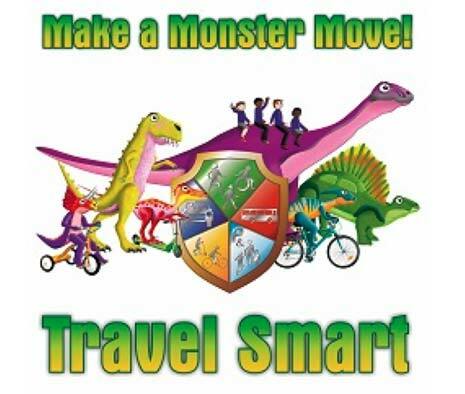 Pupils at 277 primary schools from across the county have signed up to take part in the dinosaur themed Travel Smart Make a Monster Move week. During 'Travel Smart Make a Monster Move' week, pupils will be introduced to a series of well-known prehistoric creatures that have been given a sustainable travel makeover with each dinosaur representing a different way of travelling to school. Pupils will be encouraged to choose to 'Make a Monster Move' by walking, cycling, scooting, car-sharing or travelling by bus on their journey to school, in an effort to help reduce the number of cars on the road and to help promote more physically active lifestyles. Derbyshire County Council's Cabinet Member for Highways, Transport and Infrastructure, Councillor Dean Collins (left), said: "We're getting ready for another great Travel Smart Week and we're pleased that even more schools are taking part this year. "We hope that the pupils and parents taking part will be encouraged to do their bit for the environment and lead more physically active lifestyles by choosing other travel options to and from school, like walking or biking."